The rare looking Valencia is an interesting combination of design and functionality. 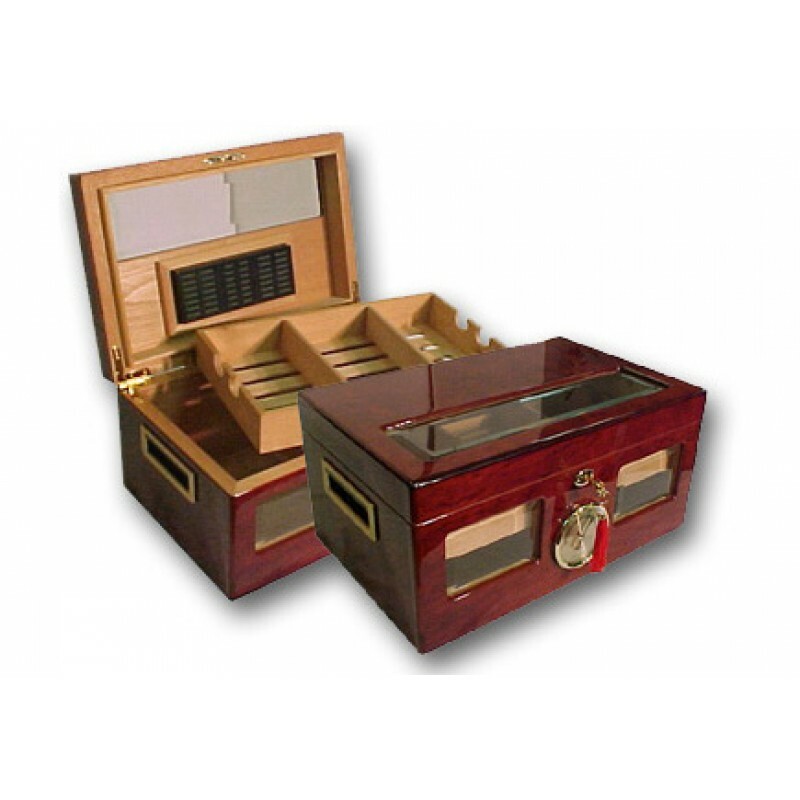 This 120 count humidor uses touches of beveled glass (beware of similar Plexiglas knock offs), a rich high gloss finish, inset brass side handles and a large external hygrometer to bring out one of the most interesting appearances in a humidor. The Valencia is equipped with a removable tray with 2 spanish cedar dividers. Underneath the tray, additional storage with a spanish cedar divider. This humidor is absolutely gorgeous. The Valencia is finished off with a gold internal locking hinges, a matching lock & key set and a large oblong humidifier. Very popular! I can only say I am overall very happy with this product and it's performance as well design and quality ! Truly ! 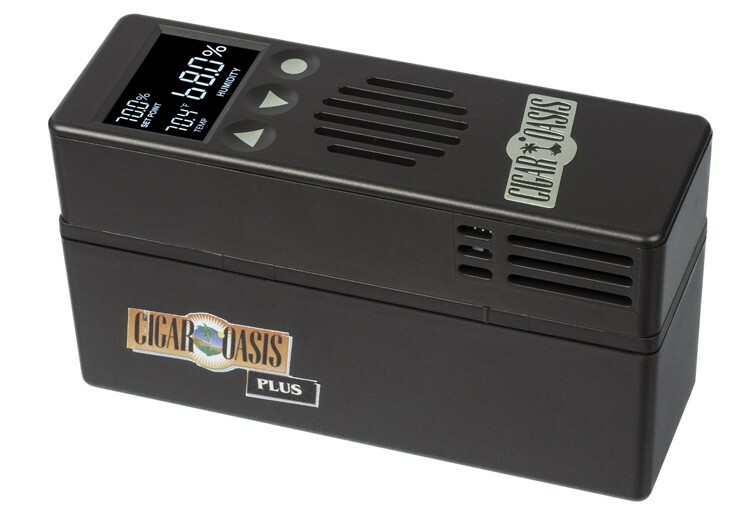 Received products just as advertised - Valencia humidor and Oasis Ultra 2 humidifier. 1st Class Humidors was responsive and good to deal with. The humidor looks good as is well constructed. The tray and dividers should suit my sense of organization. It could use a handle or knob on the lid as the lid is snug-fitting (that's a good thing), and I may add one. 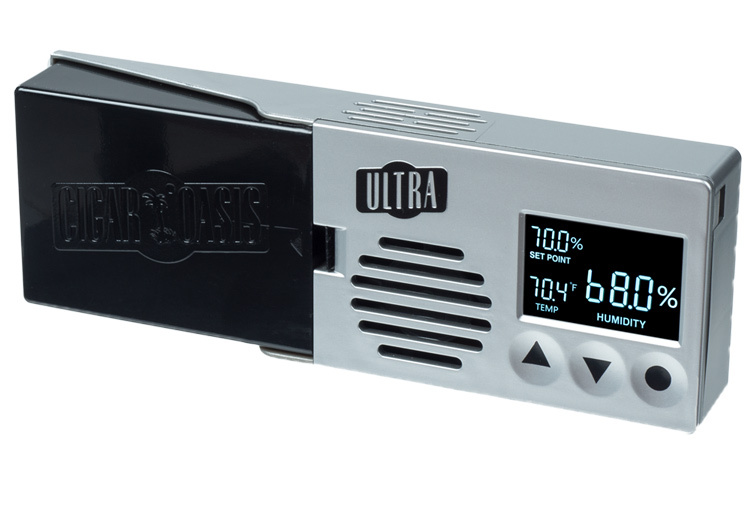 I used the Oasis Ultra 2 humidifier instead of the passive unit supplied with the Valencia. The "frame/border" on the underside of the lid for the supplied humidifier almost fit - just wide enough but about 4mm too short. I pried it off easily as it's only held on with 4 wire brads. Used a Dremel tool to trim the frame to fit the Oasis and re-installed. The frame is only decorative, but looks nice. The included humidity gauge is low-end. At least it comes with an adjusting tool, so I set it to 70 since that is what the Oasis is set for and presumably has an accurate gauge. I receive this humidor for father's day, and it is just a beautiful work or art. I love cedar wood smell. Beautiful piece of furniture for my office. The first one I received had a scratch UNDER the clear coat. This detracted from the beautiful finish. I spoke to Charline in customers service about the problem. I sent her a photo of the defect. She assured me this was not something they would normally ship out and said she would take care of it immediately. 30 minutes later, I received a message from UPS that a label was created and the item was shipped. I received the new item and it was perfect. Having been a senior officer in a fortune 500 company for many years as head of customer support, I can say with all certainty that Charline provide excellent customer support. 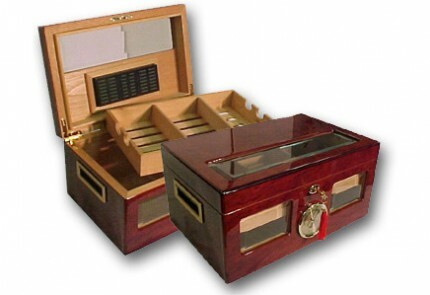 I would definitely recommend 1st Class Humidors to anyone looking for a quality humidor. improvement in attention to detail turns good to great Review by Johnny T.
The Valencia is very well built with a quality finish and a decent sealing lid. It has a few minor problems though. 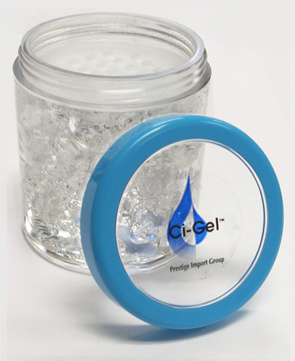 - The adhesive on the back of the magnets used to stick the humidifier into its place are ok and they can be a bit stronger. 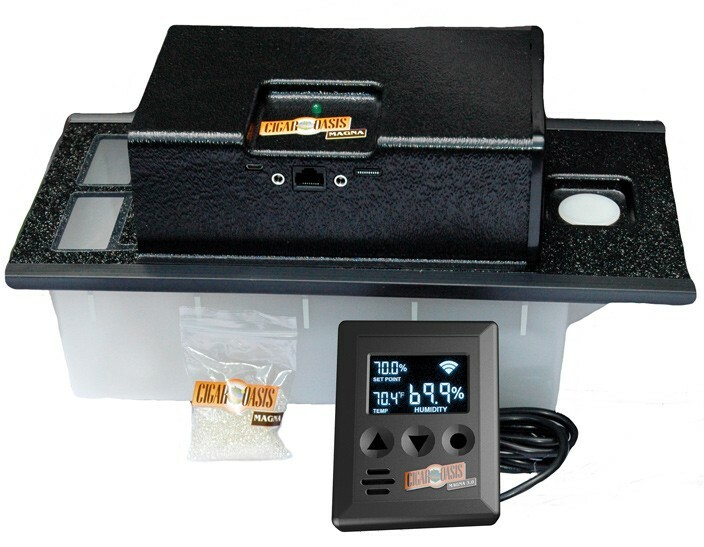 - The hygrometer itself is ok, not worst quality but if it was better would improve overall quality. - Absolutely NO instructions in the box, but setup instructions are accessible through their site under customer service. 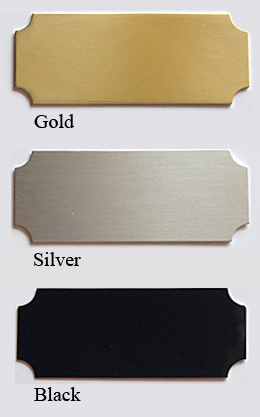 I know humidors are rather self explanatory but each humidor requires a slightly different touch to set up and prepare. 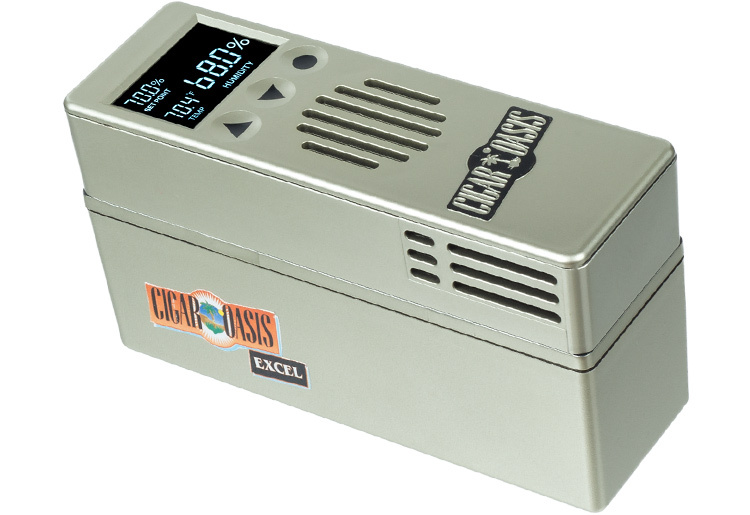 Lets face it cigars aren't exactly cheap and if I'm storing them I want the humidor at the proper humidity as soon as possible. Valencia Humidor Review by Joel O. Love the humidor and finish very pleased. I know this section is for reviews specific to the product itself but I would just like to share my thoughts on a recent interaction with one of the 1st Class employees in the client care department by the name of Charline. I have done many purchases from your company in the last 3 years and have always been blown away by your service and dedication to your customers. 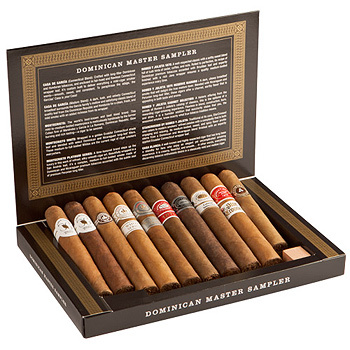 I have purchased many humidors and cigar related items from other sites and have been proven time and time again that the best over all has always been yours. 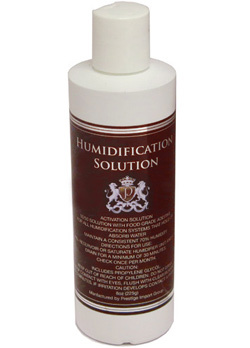 In the years any problem I have ever had weather it was with a product being out of stock, shipping delays or just simple questions about your products I have always received red carpet treatment from your agent Charline. Her attention to detail is second to none and she is the reason I will always continue to come back as a loyal customer. As a member of the Botl Canadian chapter I have always expressed my delight with your company to my fellow members and have always instructed fellow members and cigar lovers to come to your company for all cigar related needs. Please keep up the good work and I look forward to dealing with your company again in the future!